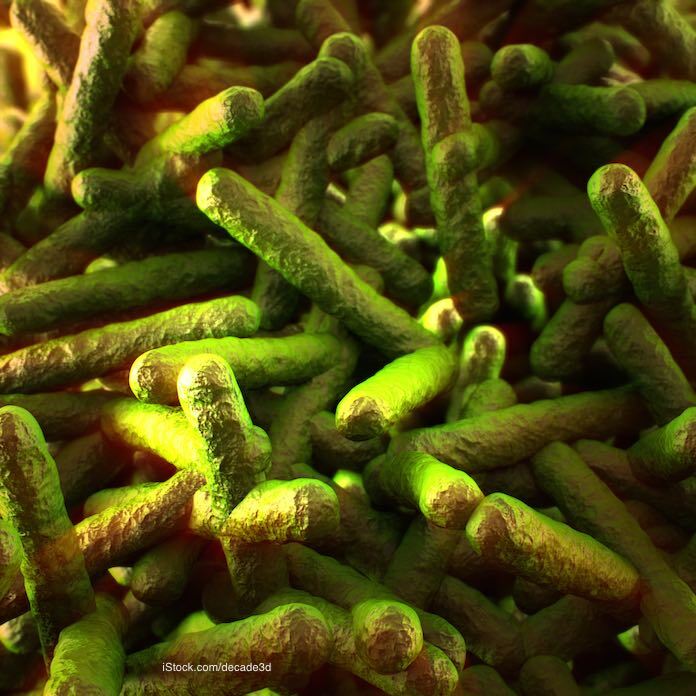 A Listeria monocytogenes outbreak has sickened two people in Rhode Island, according to the Rhode Island Department of Health. This outbreak has prompted officials to issue a health warning about unpasteurized queso fresco (Mexican cheese). Queso fresco is a type of soft Mexican cheese. All cheeses, including Queso fresco, queso blanco, panela, and asadero-style cheeses are only considered safe when they are marked with a professional label stating that they are “pasteurized” or “made from pasteurized milk.” Homemade queso fresco is sometimes made with raw milk. Raw milk can be contaminated with pathogens that can cause serious illness. The pasteurization process kills pathogenic bacteria. The warning especially applies to pregnant women, who can suffer serious complications if they contract listeriosis. This illness can cause premature labor, stillbirth, miscarriage, and a serious infection in the newborn. This illness can develop days or up to two months after exposure. Symptoms usually include high fever, chills, muscle aches, stiff neck, a severe headache, nausea, and diarrhea. Pregnant women may not feel sick at all or may only have mild symptoms that are similar to the flu or the symptoms of pregnancy. If you have consumed queso fresco made with unpasteurized milk, and have experienced these symptoms, see your doctor. If the infection spreads to the nervous system, sepsis, or infection of the bloodstream, or meningitis, which is infection of the fluid surrounding the brain, can occur. If you purchased any raw milk queso fresco in Rhode Island, throw it away in a sealed container or take it back to the place of purchase for a full refund. Clean your refrigerator with a mild bleach solution to kill any bacteria, and sanitize countertops, cutting boards, utensils, or anything that came into contact with the cheese. Wash your hands well with soap and water after handling this product.